These 10 Keys to Film Finance are designed to help you secure film production financing and avoid common Indie Film Financing mistakes. 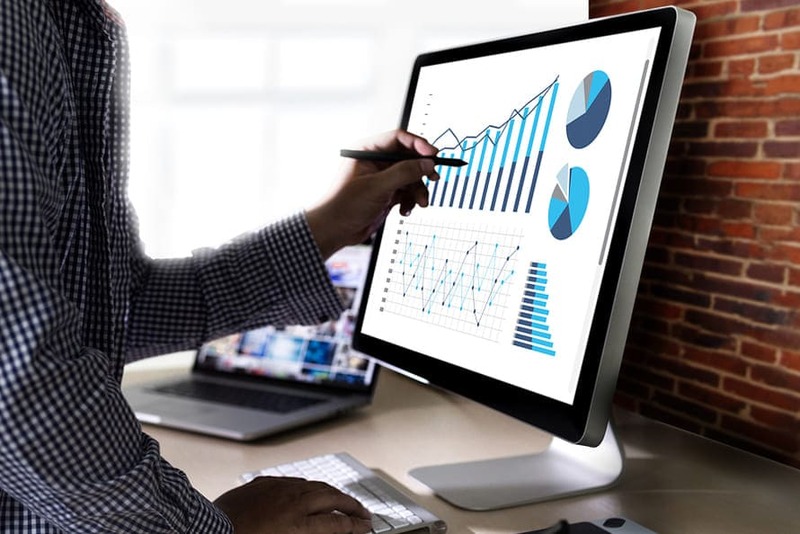 Whether you are working with Film Funding Companies or private film financiers, these indie film financing strategies are sure to give you an edge over your competition. The Ten Keys to Film Finance are gleaned from this fantastic article by Screen Daily, which interviewed several film financiers, production company executives, distribution executives and other industry pros. The Film Finance article covers much of what we discuss in our Film Investor Guide section and in our Film Financing Package, but it's always helpful to hear excellent advice again, especially when it's straight from successful industry professionals. New producers, upon finally getting a meeting with potential financiers or Film Funding Companies, often talk too much. They go through a rehearsed speech, slideshow or other presentation and never pause to check the investors' reaction. Slow it down, LISTEN to what your potential investor wants or questions. Try to figure out what THEY need to move forward with you - not what you need to move forward with your film. Don't pitch yourself as the "creative type" who doesn't really understand film finance. "Every self-respecting producer should know the nuts and bolts of co-production, accessing soft money, working with tax credits and so on." 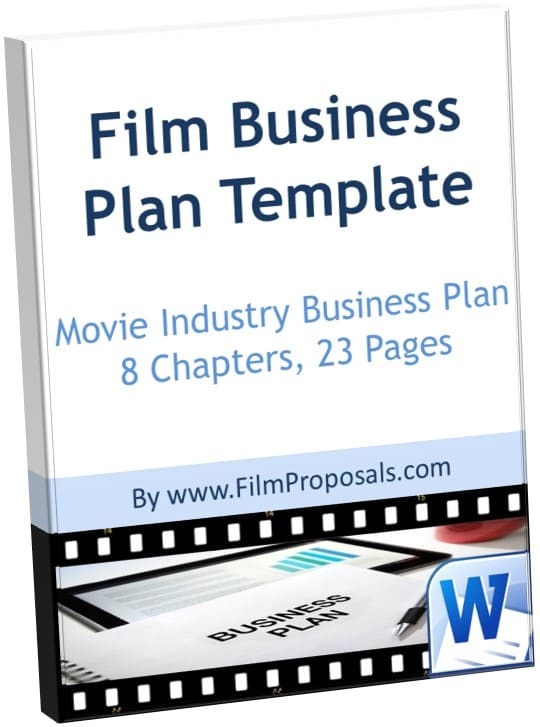 Know the costs of the film as well as tax credits, pre sales, soft money, product placement and other financing methods. Do not make promises you cannot keep, especially when it comes to film production financing. As with all the 10 Keys to Film Finance, caution on the side of over-delivering, rather than under-delivering. Whether it's attached talent, indie film financing, production schedule or budget, a savvy investor or film funding company will see through any "pie in the sky" promises and they will be your fastest ticket out the door. Or worse, potentially grounds for a lawsuit down the road. Your plans will resonate more with your investors when they are realisitc than when they come off as completely out of reach. Do not have an overly optimistic film finance plan. Experienced film producers might look at your budget and think it's inflated by as much as 80%. This is a dead-give away your plan is not realistic. How to turn this around in your meetings? Ask THEM what they think of your budget, get them involved and interested. When producing your film, be upfront with your stakeholders about any problems that arise. This shows you have confidence in yourself and them and gives your financier the ability to help your project. 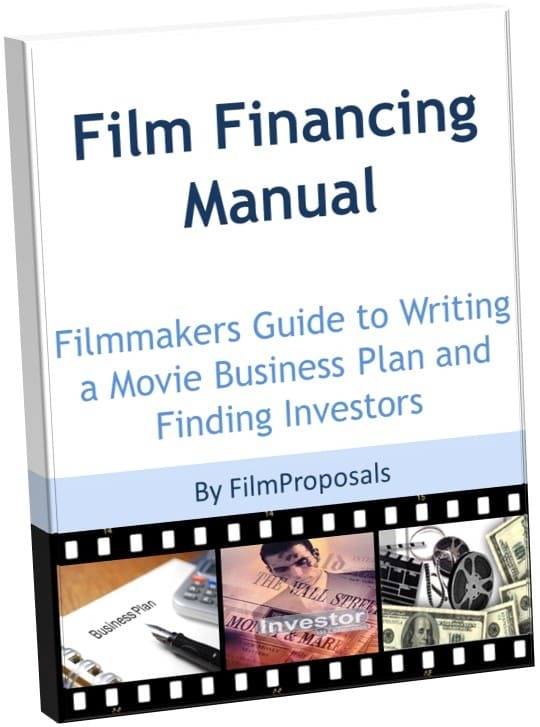 As stated in our Film Financing Manual, typical film investor questions about you and your team will include, "How much money are you investing personally?" "Have you ever managed large amounts of money?" "Do you have a proven track record of successful film production?" and many more questions. If the answer to any of the above questions is no, find someone who can answer "yes" and add them to your team! Your Film Finance plans should protect you, your film and your investors. 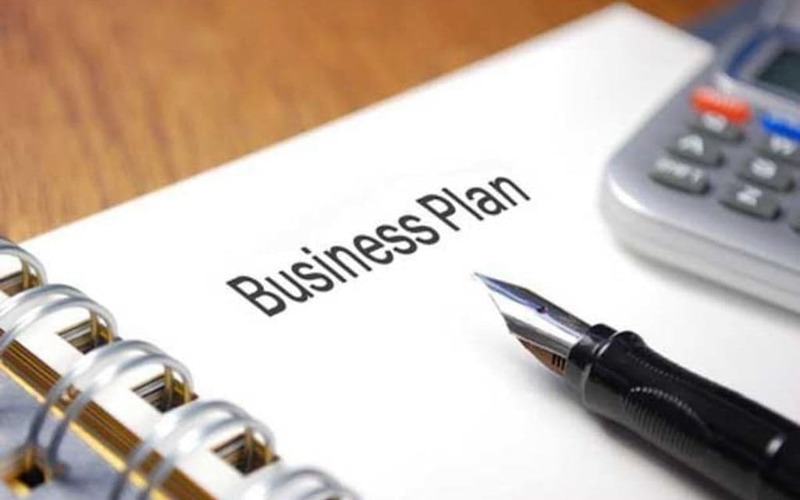 Drawing up finance plans to protect everyone's position is a crucial part of the 10 Keys to Film Finance. 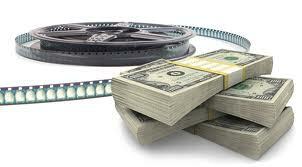 Utilize ALL your Film Funding Options (great article here: Film Funding Options). A great way to keep your upside in the film is to use as much alternative investments as you can, including soft money, deferred payment, profit participation, product placement and cross-promotion. The best way to keep some of your upside is to optimize your soft money. Get as much cheap money in your financing plan as possible. If you are new to the industry , you are better off co-producing or co-financing a project with a more experienced producer or financier and build from that." This shows investors someone on your team knows how to make money, and next time around, so will you. There is often conflicting advice when it comes to keeping your indie film financing upside. On the one hand, it may be smart to give up what you need to get your film made, and use it as your calling card next time. On the other hand, if a producer accepts a small fee as a reward, prior to production, they may not be as excited about the production itself. 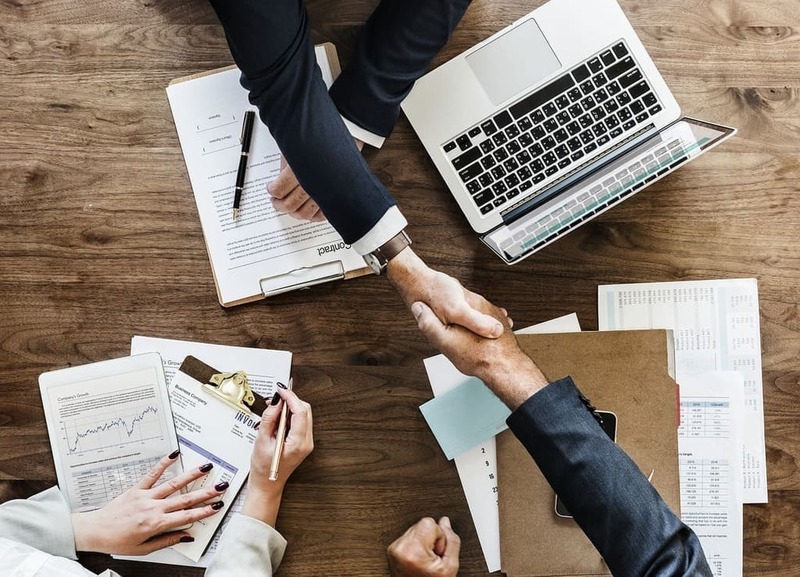 You have a solid case either way, so make sure to feel out your potential investors to see what they need from you to provide film production funding. The great thing about the 10 keys to film finance, is that savvy, experienced Film Funding Companies are taking the time to offer their indie film financing advice. 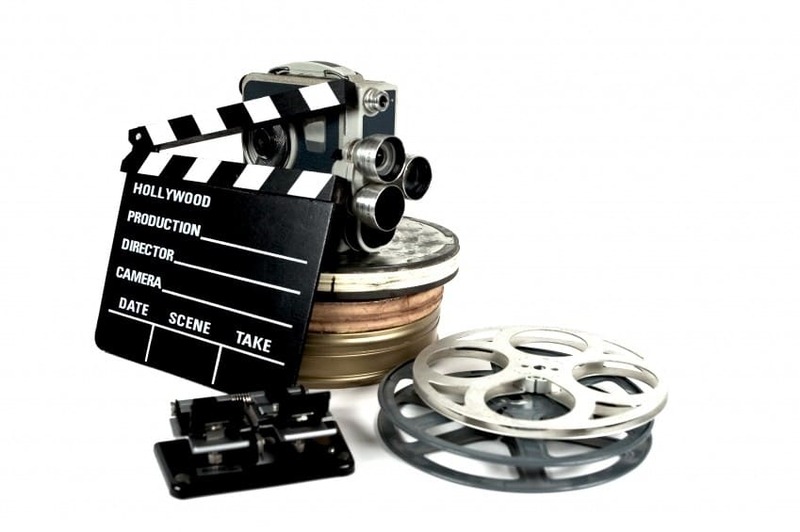 This means they ARE interested in Film Production Financing and are trying to help you put your best foot forward. New talent is welcome in the industry, and is always sought out, but listen to what your successful predecessors are saying to set yourself up for the best chance of film financing success.